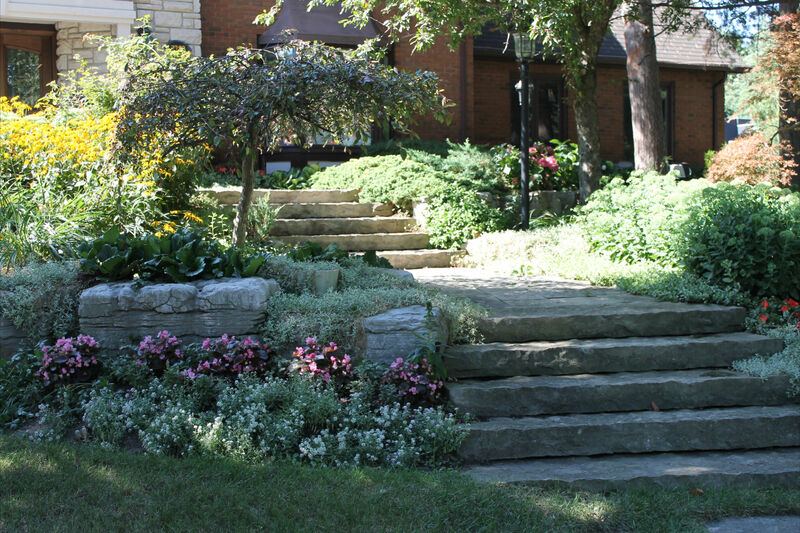 We are experts in landscape design. 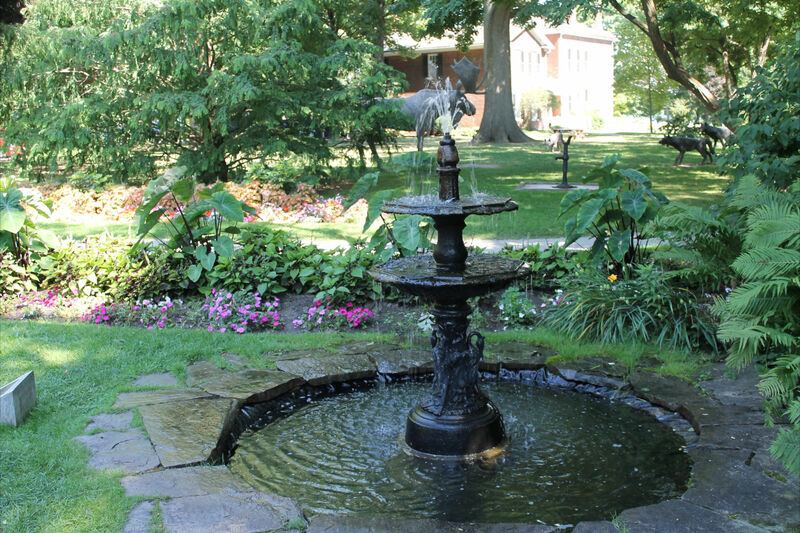 We will consult with you and design your dream retreat right in your own yard! We can make your project fit within your budget. 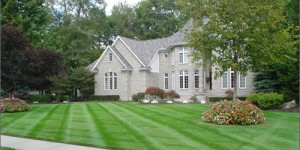 Your lawn is a major part of your curb appeal, and when your lawn doesn’t look good, your image suffers. 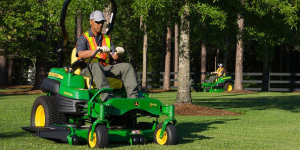 We are a full service company committed to quality above all! It is critical that the appearance of your location enhances the image of your brand, and does not detract from your credibility.